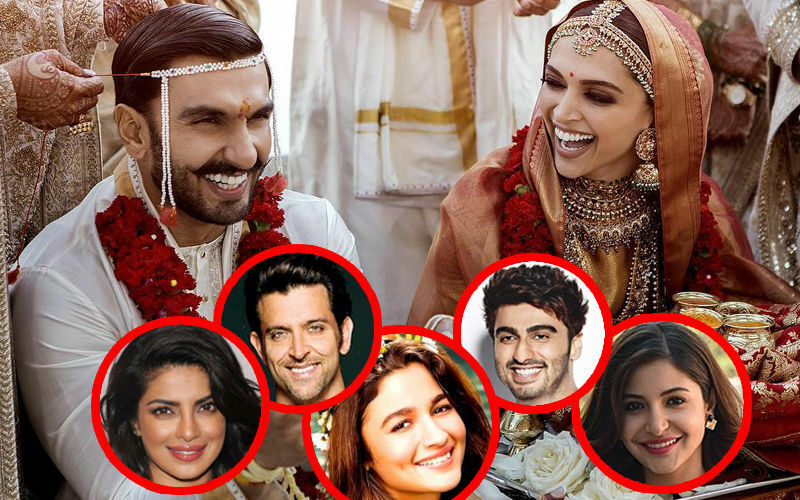 Deepika Padukone and Ranveer Singh wedding fever is still on. 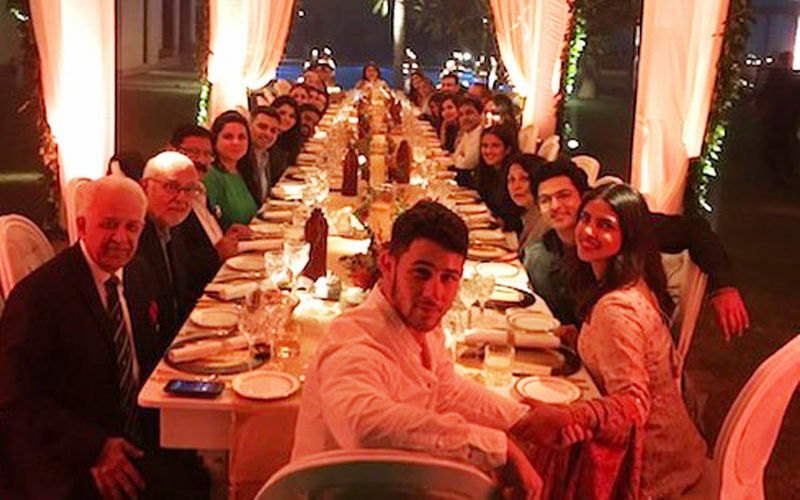 Soon after their dreamy wedding, the couple who’s next in the line is Priyanka Chopra and Nick Jonas. 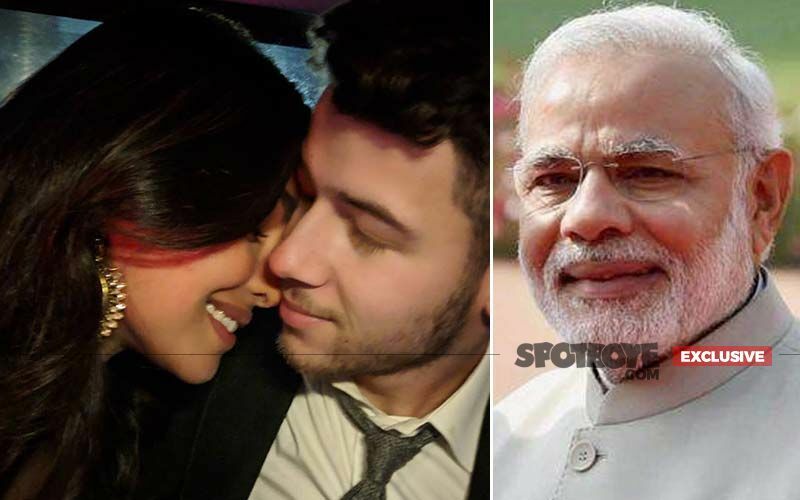 Peecee will tie the knot with boyfriend Nick on December 1, 2 at Umaid Bhavan Palace. Priyanka and Deepika are known to be good friends but are great competitors as well. The actresses fan clubs, like any other star's fan club, are always hitting out at each other. Many a times, we have seen Salman Khan’s fans fighting with Shah Rukh Khan’s fans on social media, PeeCee’s vs DP’s among others. But the incident we are going to tell you is something different. 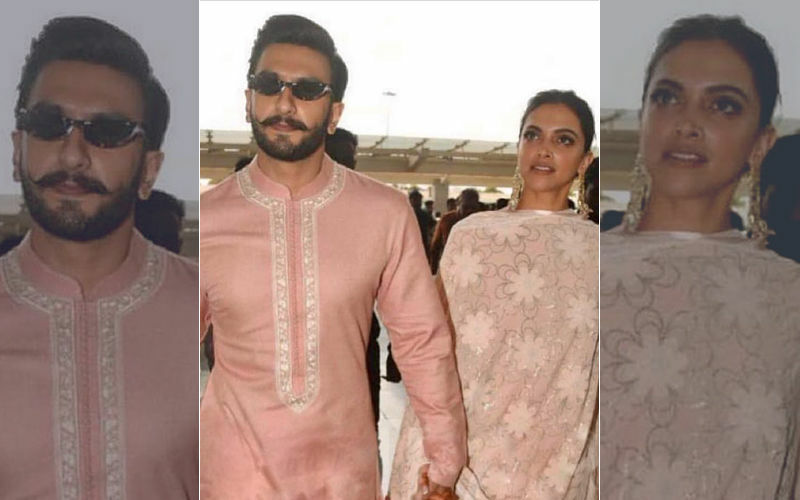 This time it involves Deepika's fan club and also her stylist, Shaleena Nathani. Yesterday, Priyanka welcomed her groom-to-be with a romantic post. Deepika’s one of the fan clubs commented on their photo saying, “Trying very hard.” But guess what? 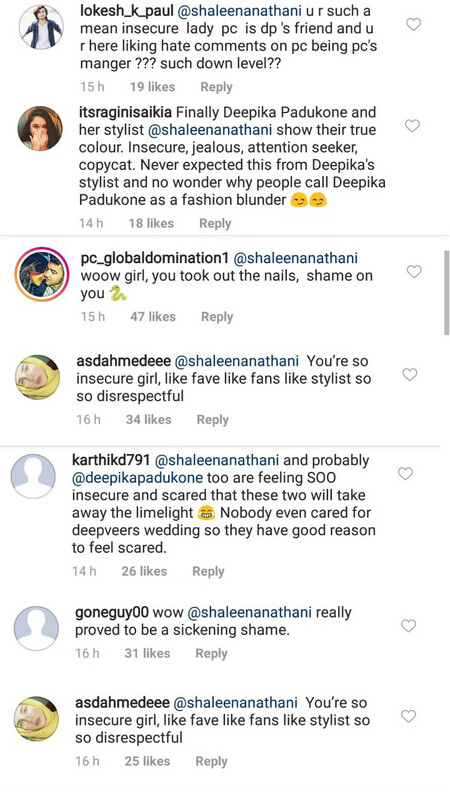 that negative comment made on their picture was liked by none other than DP’s stylist Shaleena Nathani. Yes, you read that right! 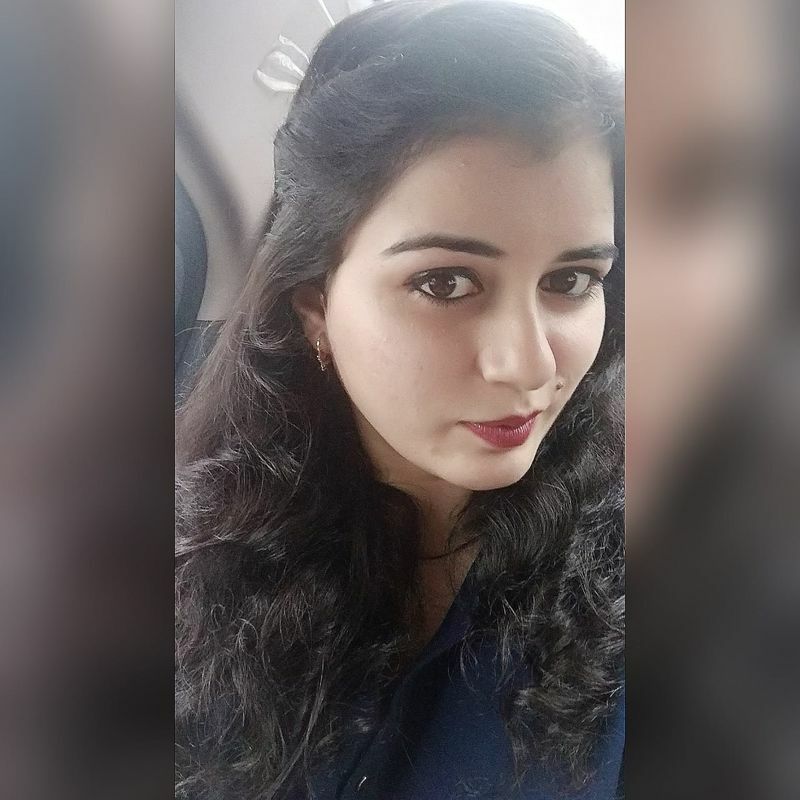 After receiving so many negative comments, Shaleena then 'unliked' the comment, but guess it was too late by then.